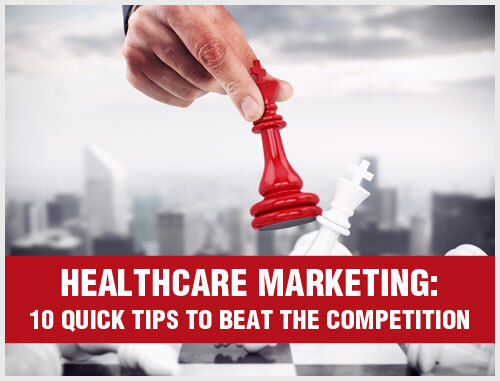 Marketing is essential to the success of any business, and medical practices are no exception. For a medical practice to grow, a doctor should see 30 to 50 new patients every month. Moreover, to attract new patients, a practice must offer competitive services at reasonable pricing. Retaining existing patients also demands hard work and dedication. 1. Know your target audience: Before you reach out to potential patients, you need to understand your current patients. Take a look at your office records and observe the average age, gender, profession and location of your existing patients. This data will help you find the best marketing techniques to promote your practice and attract new patients. 2. Train your team: Your team will get to interact with your patients before they meet you. So train your staff to present a great first impression and address patients’ questions regarding your practice. Your staff should not only know about the services you provide but also offer specific details such as pricing, equipment used during procedures, what to expect during a consult, etc. 3. Follow up with patients: Most of the practices spend about 90 percent of their resources to attract new patients. 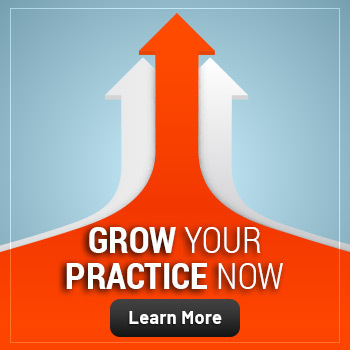 However, retaining existing patients is one of the easiest and cost-effective ways to grow your practice. Also, nurturing relationships with existing patients will increase referrals. 4. Build a mobile-responsive website: Having a modern and easy-to-use website is critical for the growth of your practice and for attracting new patients. Make sure your website is responsive and works equally well on mobile devices. The objective of your practice website is to educate your potential patients so they can make an informed decision and call your clinic for an appointment. Creating a relevant and informational website is probably the most important marketing tool at your disposal. 5. Start a blog: Blogging adds fresh content to your site and also helps with SEO. 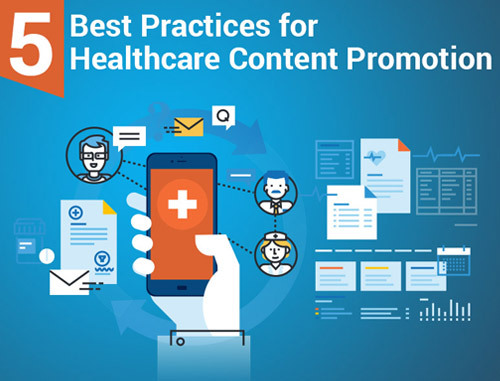 Consistently posting relevant and original content on your blog shows that you know your practice and are happy to keep your patients informed. You may provide wellness tips, announce local events and share updates about your practice. You can promote the blog using Twitter and use it to engage with existing and potential patients. 6. Host contests: Contents can be an excellent way to get your target audience to know about your practice. Offering prizes and giveaways in exchange for spreading the word about your practice may bring you plenty of leads. 7. Encourage online reviews: Reviews are one of the most efficient ways for attracting new patients and growing your practice. Encourage your patients to share their feedback in an online review. You can do this by sending a follow-up email thanking your patients for their visit and encouraging them to review you online. 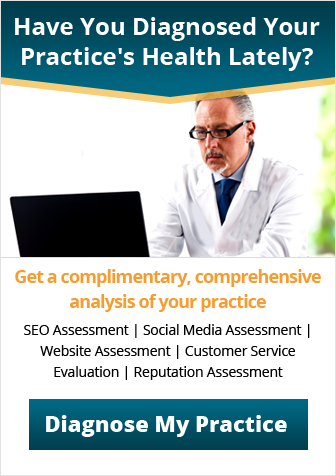 You can offer discounts or free services to motivate patients for posting online reviews for your practice. With the patient’s permission, you can also make their reviews public by sharing them on your practice website. It will not only help in maintaining patient relationships but will also get your name out there. 8. Connect with the community: Connecting with your community will give you an opportunity to educate people and expand the list of potential patients. You can host a seminar for kids on how to care for their health and ensure hygiene. Parents will not only appreciate this but will also consult you when they need a doctor. 9. Stay active on social media: When your current patients “like” or “share” your content on social media, their entire social circle sees it. That can direct user traffic to your page and may help generate leads. 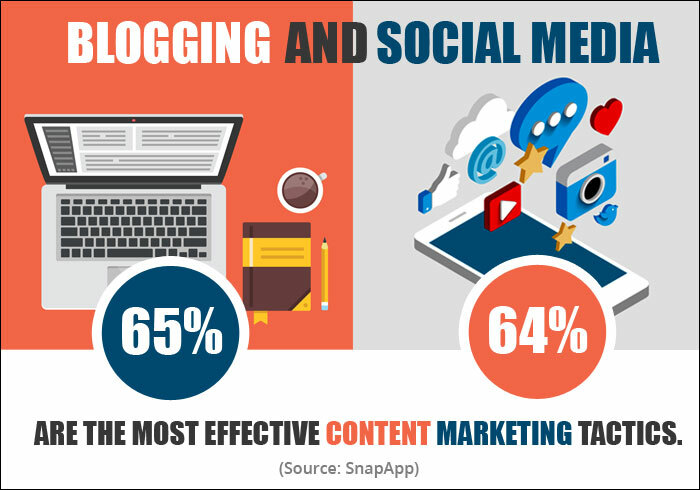 The trick is to share informational content that is relevant to your target users so that more and more people feel motivated to share your content. 10. Monitor your online presence: If your practice has some negative reviews, look for the most common reasons for the complaints. If the review sites allow, make sure you respond to both positive and negative feedback to show that you care. 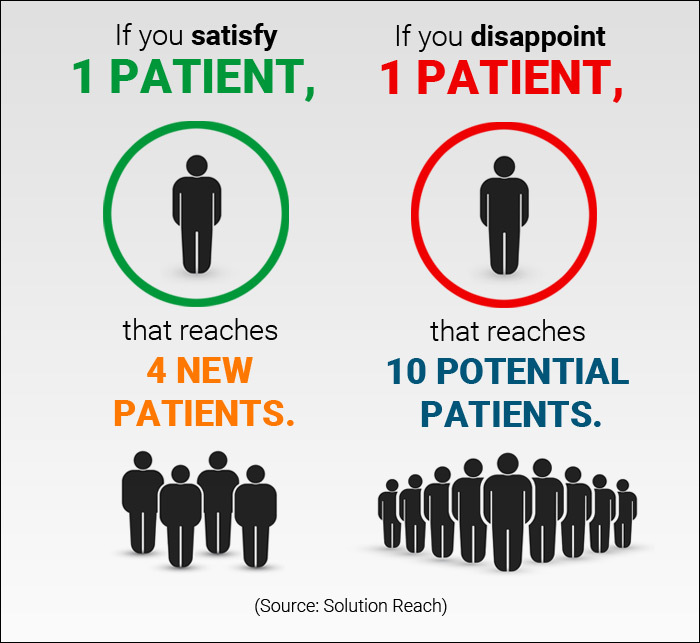 The more positive feedback you can collect, the more calls you’ll get from potential patients. 11. Embrace technological advances: Young patients are keen on having a technologically connected healthcare experience, and you can easily achieve it through cost-effective technical updates. For instance, instead of calling your clinic, patients should be able to download their lab results from your portal. If patients are satisfied with the convenience offered by your clinic, they’ll be more likely to refer other people to your practice. 12. Be responsive: Always staff yourself adequately if you notice an increase in the number of patients. Recruit extra staff to expand your existing services and, if possible, add new services to meet the needs of new patients. You can promote the new services strategically to the target audience. 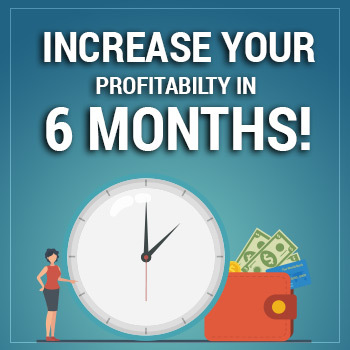 By meeting local demands in a strategic and timely manner, you can increase the number of patients and grow your practice. 13. Deliver quality service: There is no way your patients will refer your practice to others if they aren’t satisfied with your attitude and services. You have to show real interest in your patients. Your manners and the look and feel of your clinic are extremely important. You must be able to communicate well with your patients and make your presence positive and uplifting. 14. Be flexible: Your office hours and appointment schedule must suit that of your patients. If your patients need early morning appointments, lunchtime or evening hours won’t work for them. You have to make yourself available at their convenience. 15. Ask for references: Patients usually don’t refer unless you ask. The simplest way to ask for references is to inform your existing patients that you have room for new patients or that you are adding new services. Don’t hesitate to ask for recommendations and don’t forget to thank them for referrals. 16. Become a referrer: Fostering relationships with other doctors is a two-way street. Other doctors will be interested in referring patients to you if you’ve been referring patients their way. It is always best for the patient to refer them to the best-in-class doctors. 17. Send email reminders: Emails are one of the best ways to remind patients to come by for scheduled checkups. You can schedule follow-up emails after each appointment to ensure your patients never miss their checkups. You can also stay in touch with your regular patients throughout the year with hygiene tips, health news and updates about your practice. 18. Use email marketing: Email marketing is not an efficient method of staying in touch with your existing patients. But you can use emails for sending reminders, promotional offers and general updates about your practice to your existing patients. 19. Invest in local SEO: Make sure you include local SEO strategies in your marketing mix so that your practice shows up in local search results. This is because when potential patients are searching for doctors and medical services online, you want your practice to come up with the first few on top. Having your practice website appearing in the top five slots of a search engine is essential for attracting new patients. 20. Get listed in local online directories: More than 70 percent of people searching for medical professionals make their selection based on local listings in online directories such as Google+, Yelp, White Pages, etc. Listing your practice in an online local directory is a great way to steer targeted traffic to your website. 21. Generate media exposure: The right amount of media exposure can attract a large volume of new patients and increase the branding of your practice. Generating media exposure requires time, effort and a thorough understanding of how each media works. When done properly, media exposure can bring tremendous results for your practice. 22. Post real pictures of your staff: Personalize your practice website and make it an extension of your clinic. Instead of using stock and generic photos on your practice website and social media profiles, post real-life pictures of your team and office. Real-life images will display the comfort of your clinic and add some personality to your practice website. 23. Re-engage past patients: Set up a system for monitoring patient appointments and sending reminders to those who have been missing their appointments for a particular period. 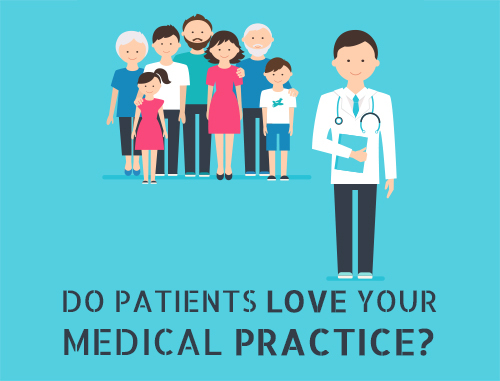 Even if a patient seems reluctant to return to your practice, you might convince them to come back with a few small gestures. 24. Take all cases seriously: Always answer patient calls, especially emergency calls, promptly. If patients are suffering and you are not available for them, they will never come to see you again. If you are available for patients in times of an emergency and go above and beyond for them, they will not waste a minute in spreading the good word about your practice. 25. Brochures and business cards: Brochures kept in your office or mailed to potential and existing patients can be an effective marketing tool. Information available in catalogs can be an educational tool that creates awareness about your practice. Moreover, displaying business cards in your reception area will keep your name intact, and patients will have access to your contact information for future reference. As a medical marketing company, Practice Builders understands what works for different medical specialties. We can introduce you to the best marketing tactics that will draw more new patients to your practice. Moreover, we are aware how to develop effective healthcare marketing plans that will lead to significant growth in your medical practice. To find out more, contact us today.